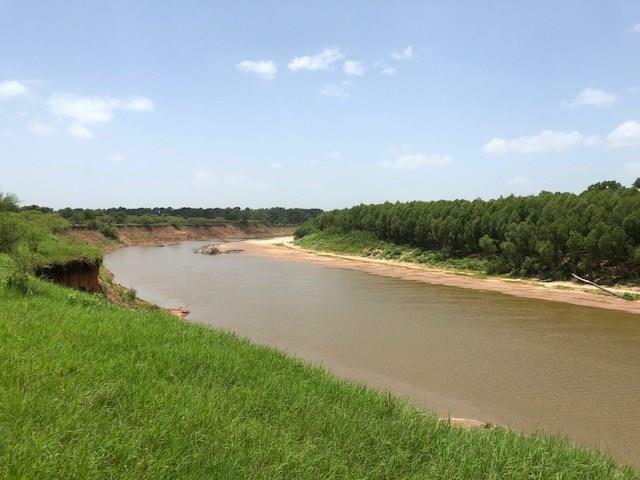 This approximately 165-acres has OVER 1,000-feet of BRAZOS RIVER FRONTAGE. 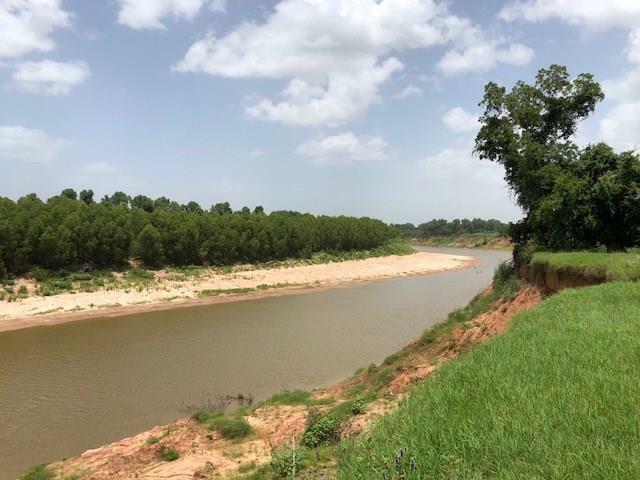 The back of the property is on the accretion side of the River and has a huge "beach" that is much nicer than Galveston. The property is located just 40-minutes or so from the Galleria in the rapidly developing Fulshear/Simonton area. 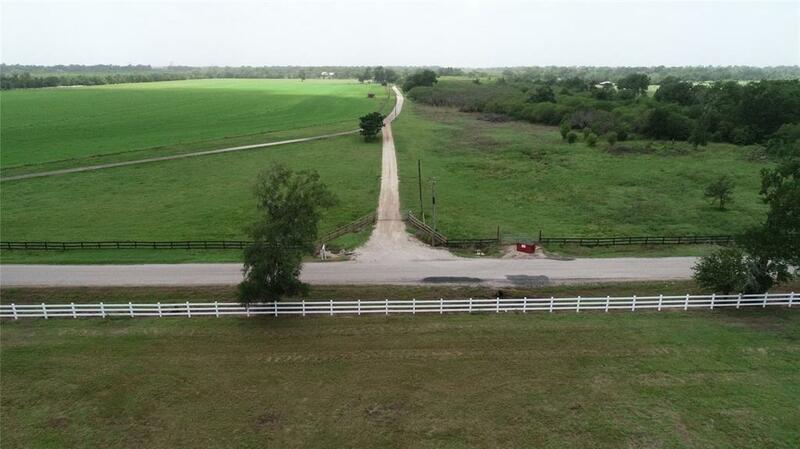 UNRESTRICTED and ideal for cattle ranch, horse farm or weekend getaway. Stunning views. Loads of mature trees, cleared pastures and lots of privacy. Mineral rights to be negotiated. Seller will consider a Trade. Ask for more information and about Twinwood. 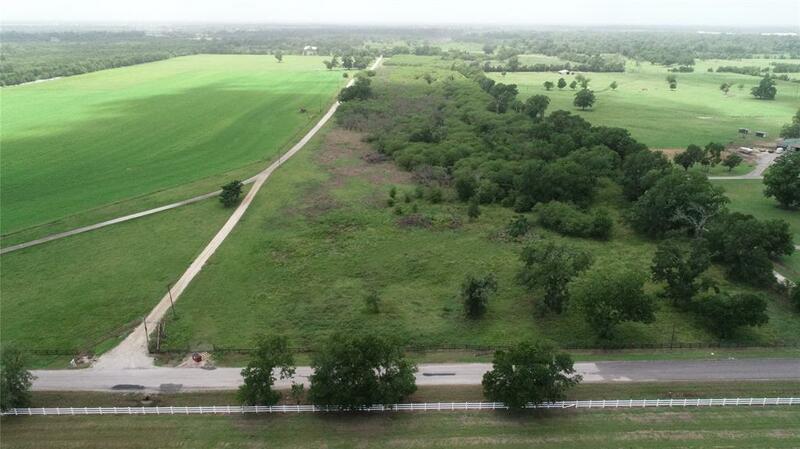 The property IS located in the flood plain and some in the flood way. Priced accordingly.